Hosted by Paula Cizek, Jane Garza, and Dr. Kim Perkins. 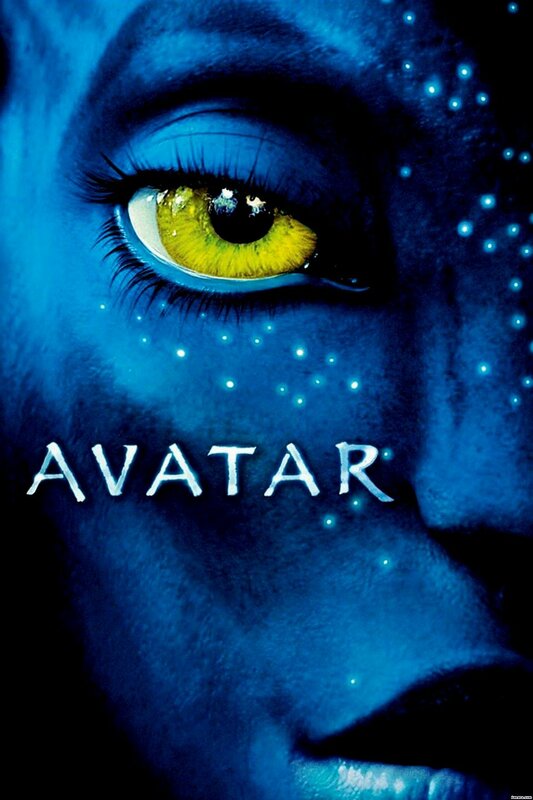 Avatar. Dir. James Cameron. Perf. Sam Worthington, Zoe Saldana, Sigourney Weaver. 20th Century Fox. 2009.